You have come to the school of life to learn wisdom, truth, and, most importantly, love. 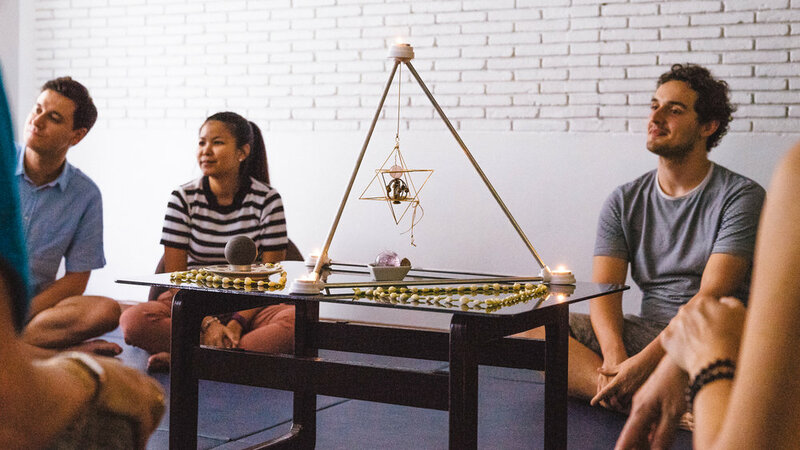 This is a special session for beginners to gain experience working with “Merkaba of Love”. You will see and benefit from everything through this experience for the benefit of yourself, the people around you and the planet. Merkaba of Love works on the following aspects: health, money, partnership, karma. Making yourself better, luckier, more successful, building your own happiness. Merkaba of Love works on the following aspects: health, money, partnership, karma. Making yourself better, luckier, more successful, building your own happiness.